Maxine is a very sweet an affectionate girl. She is very gentle and loves belly rubs. I rescued her off the streets of memphis and has been in boarding for 5 months now. Maxine will make the perfect companion being the only animal in the household. 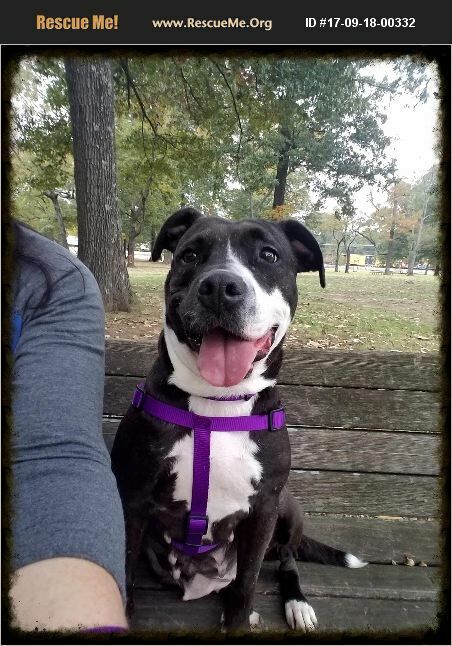 Maxine is a petite put mix that weighs 38lbs. Please consider giving maxine the home that she truly deserves.